East African country, Rwanda, has officially banned skin lightening and bleaching products. The Rwandan government is now sending officials across the country to enforce the ban. The country is leading a campaign against skin bleaching and substandard cosmetics, particularly products that include hydroquinone. “It is being implemented by the Ministry of Health and the Rwanda Food and Drug Authority and the Rwanda Standards Board,” Simeon Kwizera, the public relations and communications officer for the board told CNN. Back in November 2018, President Paul Kagame spoke about the need to ban the sale of skin “whiteners”. Kagame called the bleaching creams “unhealthy” on Twitter in a response tweet to woman user calling for a crackdown on skin bleaching. According to media reports, Rwandan police said they have seized more than 5,000 banned bleaching products — including lotions, oils, soaps and sprays — from beauty shops across the country last month. 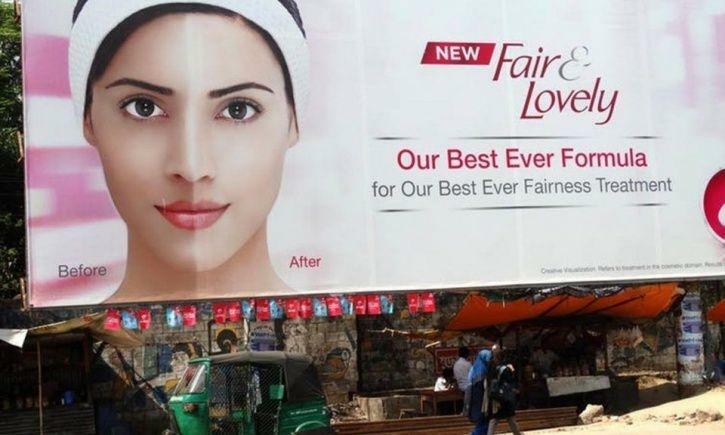 With the number of skin lightening products available in the market and the billions spent on the advertisement of such products, there’s little doubt that India is obsessed with fair skin. The Indian fairness cream industry is worth around $450 million. The BBC once reported that in South Asia more skin lightening creams are sold than bottles of Coca Cola. 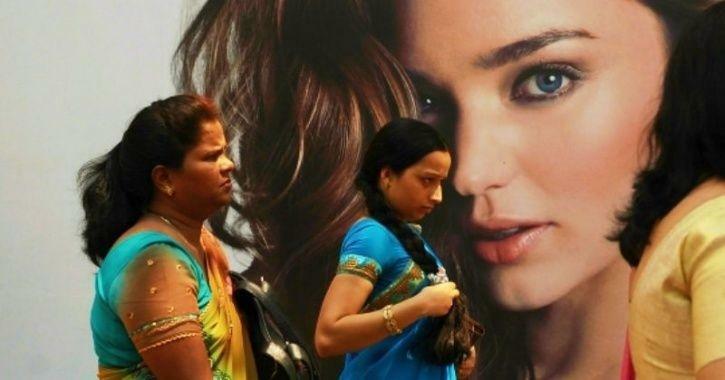 Having a whiter skin in India is an aspiration for many. Young boys and girls grow up with lower self-esteem and self-confidence, often impacting their personal and professional success. Creams, pills and injections that promise to lighten skin colour are immensely popular among the youth of the country. Perhaps, with time Indians will not hold ‘fairness’ in such high regard and accept their race and the genes they are born with.